You must book your practical assessment spot through CALA on or before March 11, 2019! Register for one or both workshop. Or Visit any of a City of Hamilton Recreation facility in person during business hours. 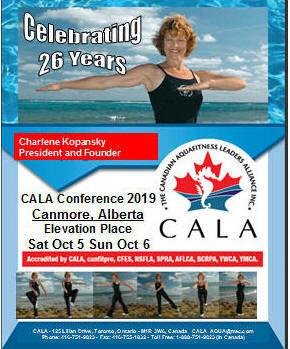 Earn canfitpro & Y cecs. 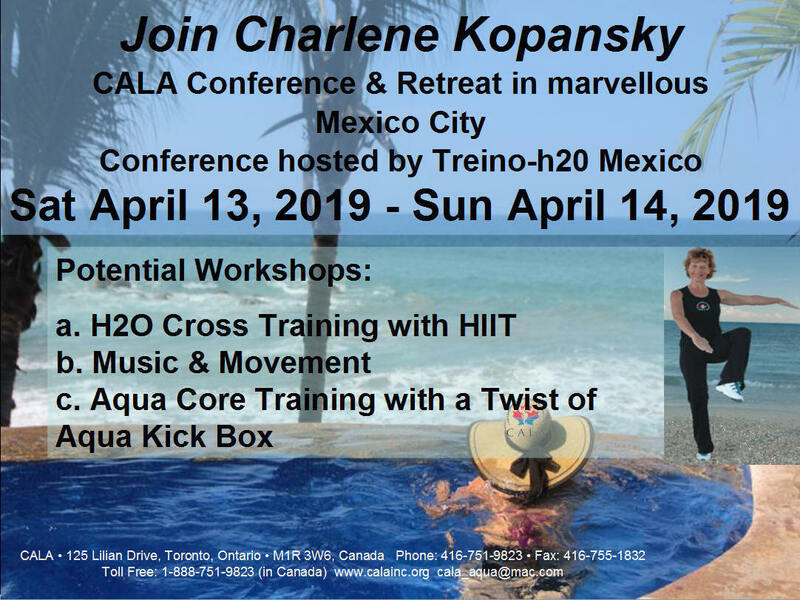 You must book your practical assessment spot through CALA on or before April 1, 2019! Registration through host organization in Mexico. Sun May 12, 9am -5pm. You must book your practical assessment spot through CALA on or before July 7 2019!